The typical four-year curriculum constitutes the complete understanding of the fields such as structural engineering, soil mechanics and foundations, environmental and water resources engineering, transportation, and hydraulics. Technical electives are then chosen in consultation with a faculty adviser in order to meet concentration requirements and to pursue individual interests. Students are encouraged to meet their faculty advisers regularly to discuss their progress and to work out any curriculum problems or concerns. 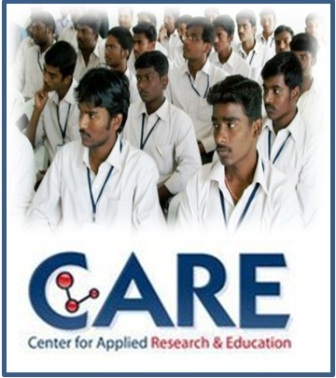 The institution is affiliated to Anna University of technology, Tamil Nadu. The syllabus followed is as per their norms.